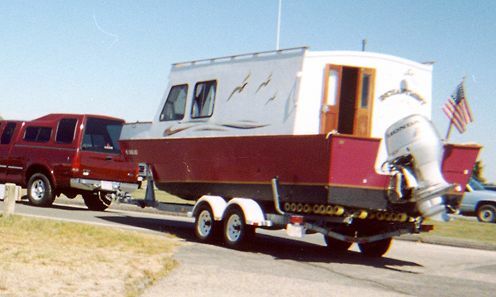 I am sending a couple of pictures of my GLEN-L 'QUEST'. I had a great time building the unit. It is now completed and we have spent the past year enjoying the liesure life, whether it be camping or on the lake or ocean. 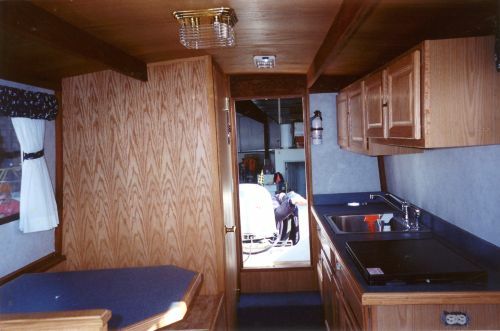 I designed the inside to resemble my motorhome so that we can also live in the boat. 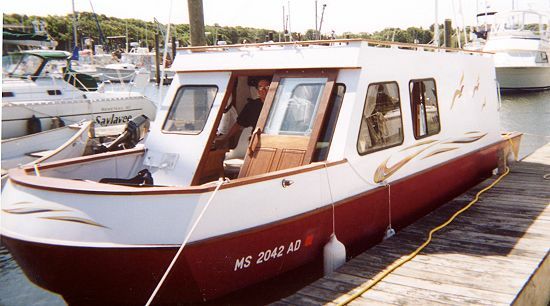 We spent three weeks living on the boat which was enjoyable.